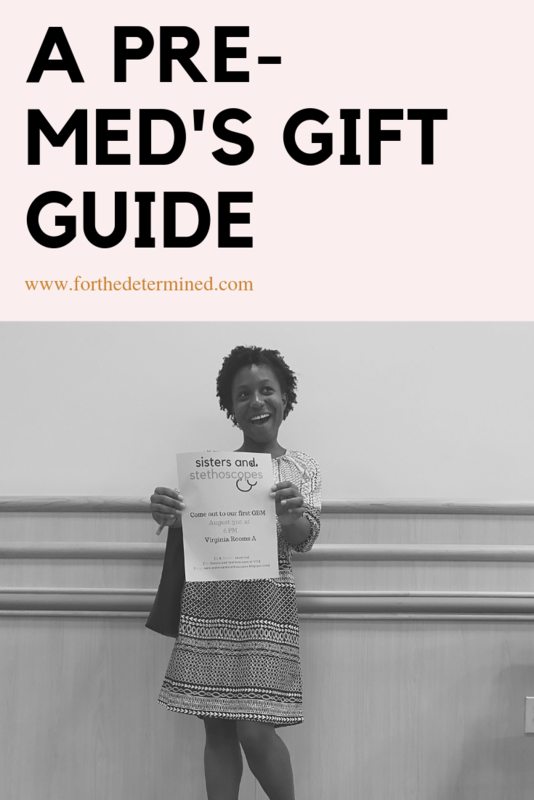 Stumped on what to gift your favorite premed student? Look no further, I’ve got you covered. Today’s post was super fun to put together and I hope you find it to be helpful! 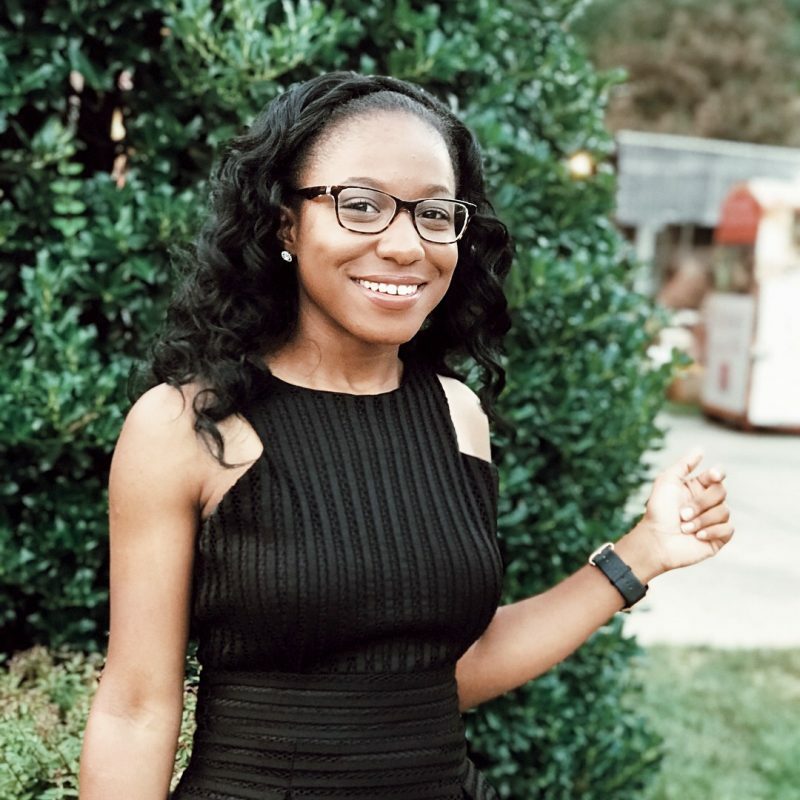 As a premed student, who also happens to be a woman, I really find joy in being able to document this arduous journey through blogging and other things. I would really like to create a photo album of some sort, really because I think it’ll be nice to have on a coffee table for guests to flip through. Which is why this Fujifilm camera is on the list. Money. You can never go wrong with giving money as a gift. Being organized is important, period. However, it’s especially important if you’re vying for a spot in medical school. You’re going to have countless advising meetings, club meetings, shadowing and volunteering dates to make– it’s a lot. I think having a desk calendar will be helpful in visualizing everything that’s on your “plate”. Between internships, interviews, and weekend getaways in between, having a dependable duffle bag/weekender seems to be an important investment. This one speaks for itself. 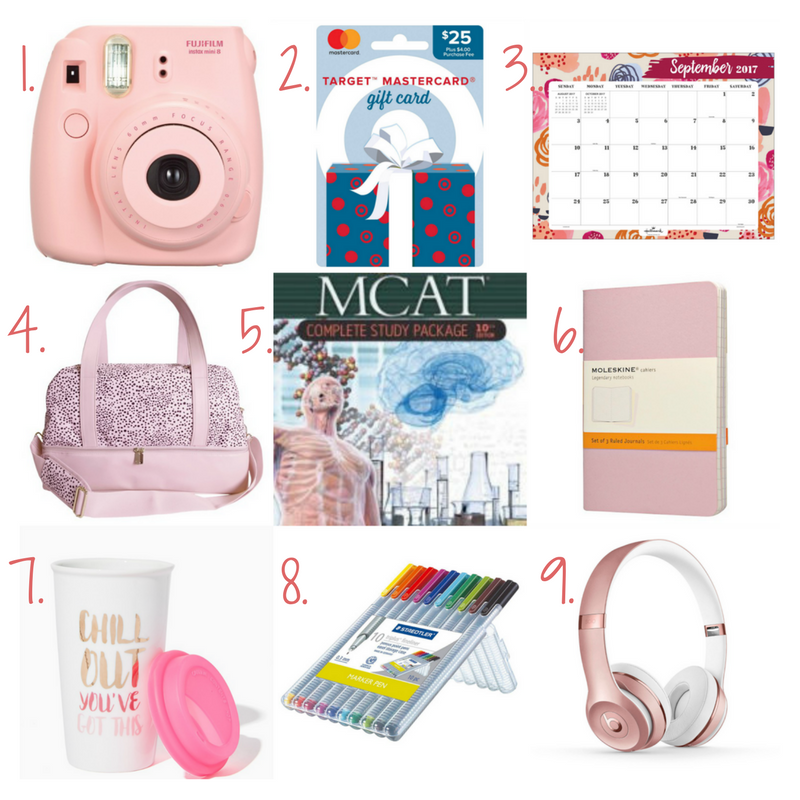 I try to shove the MCAT to the back of mind whenever it comes up, simply because I’m not quite there yet. However, I do know that I’m going to have to take it at some point though as it is a huge determinant of my future and that’s what freaks me out about it. I added this because I have read and experienced for myself that having a central location of all of your journal entries can be helpful when framing your personal statement. When I say journal entries, I’m not talking about everyday journaling. I’m talking about reflections on a volunteering, shadowing, or any other pertinent experience. One word– coffee. Frappes are nice and chai tea is nice too, but the day I found myself buying a straight up hot coffee from Starbucks was when it hit me that I’m really a premed student. Since Starbucks takes 10 cents off your purchase (it adds up) when you bring your own cup, why not have this cute, motivational one from Charming Charlie? These pens have been on my school supply list for the longest time. I’ve heard so many great things about them, like how the fine tip allows you to write notes in margins which is perfect for my huge handwriting. I think they’ll be the perfect addition to my study aesthetic. I love my Beats!! They came with my new laptop and I’ve been using ever since. I typically use them for studying, but once I start going to the gym again (lol), I’ll try to use them then. Ultimately, they made the list because of their noise canceling, Bluetooth capabilities. Also, the rose gold color is just gorgeous. Previous Post AK Study Break: When’s The Next Break?